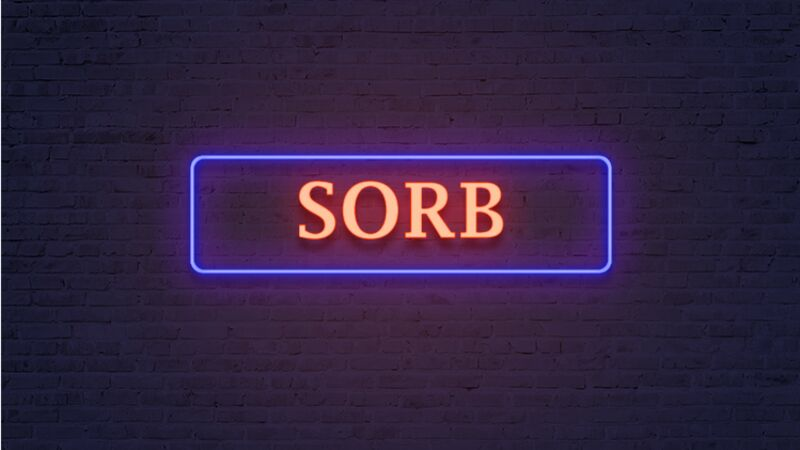 Welcome to SORB! SORB is a big Minecraft community (sorbmc.com). We just launched our FTB Ultimate server, feel free to join us!